Global warming has finally occured in blockland!!! 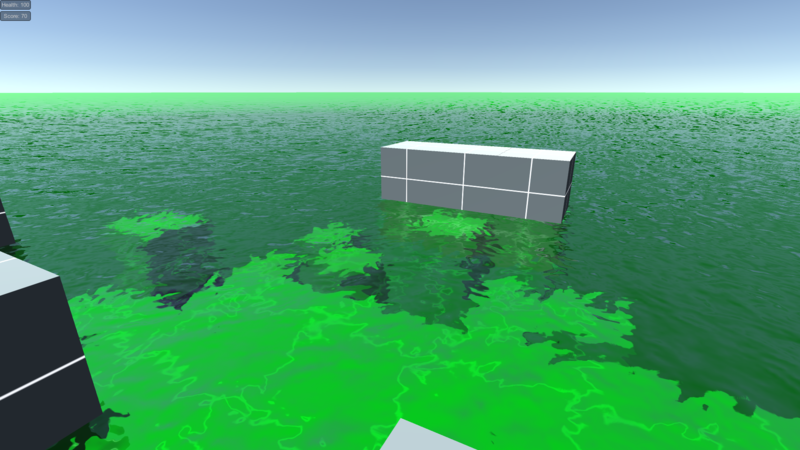 Acid water is rising and random blocks are falling from the sky! How long will you survive for? Move - Mouse and WASD. Green blocks = Gives 30 - 50 health and 20 points.